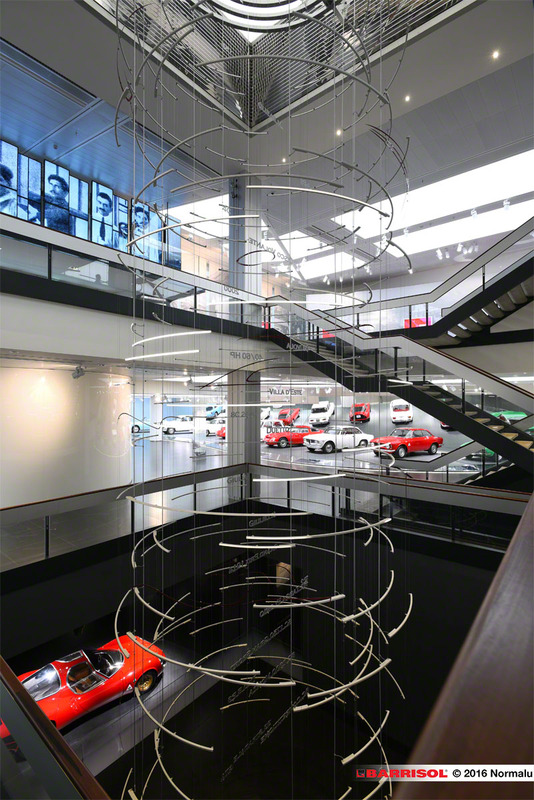 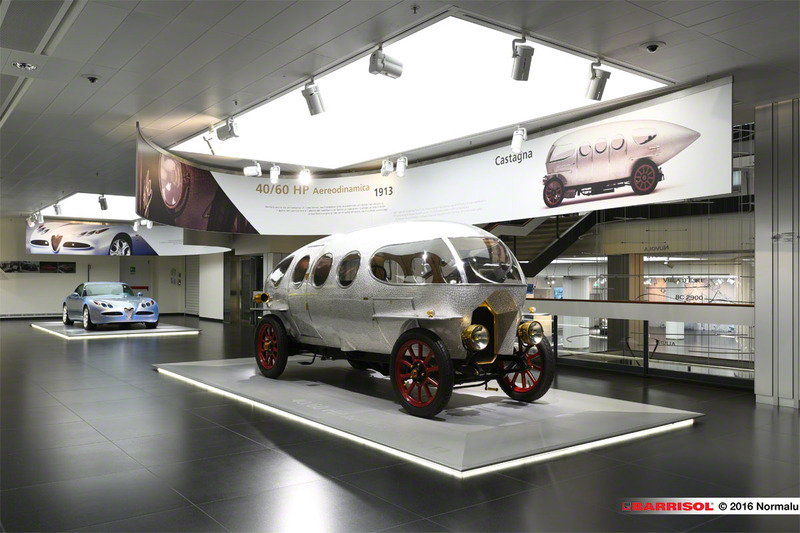 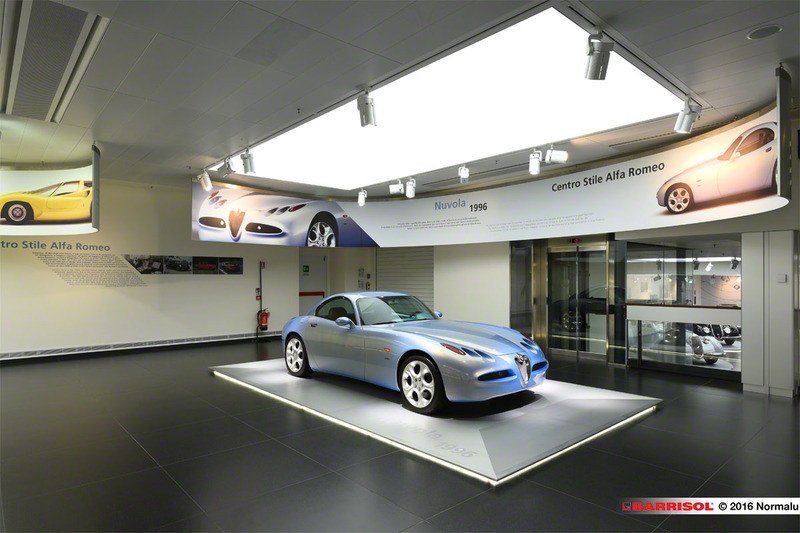 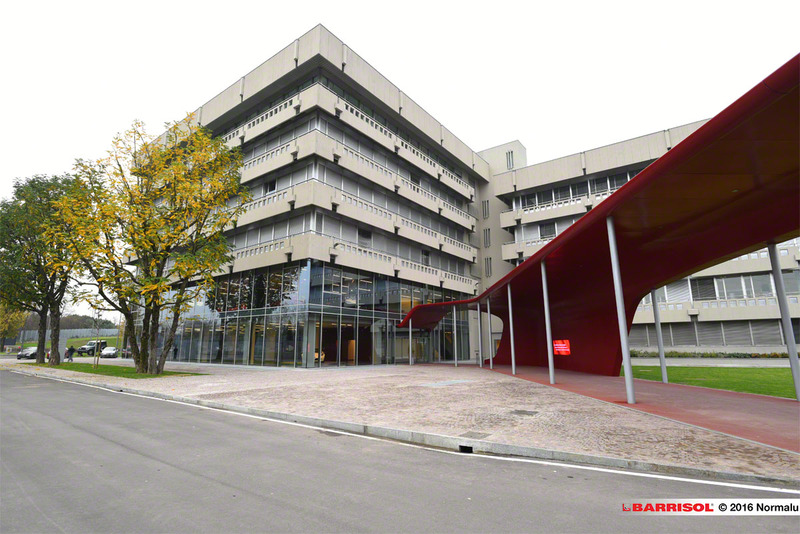 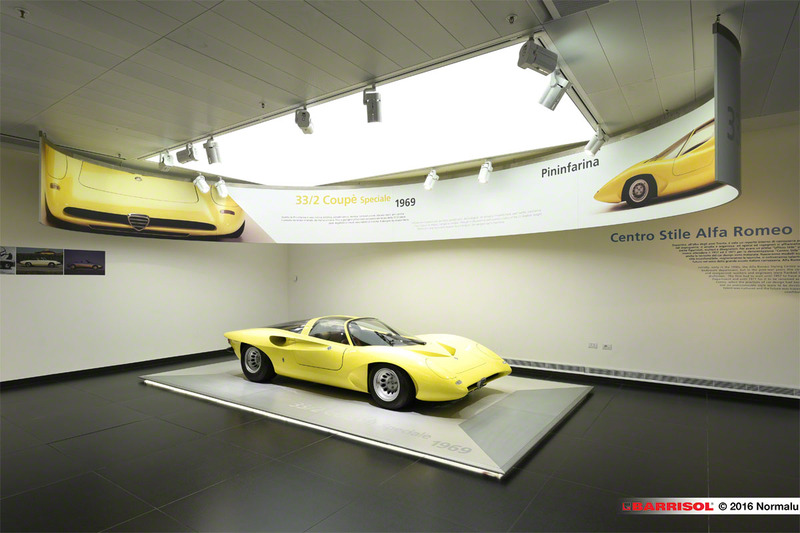 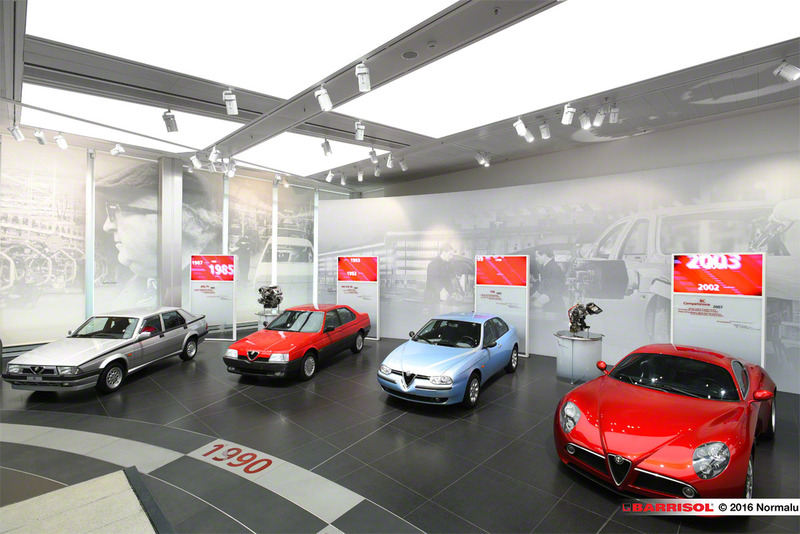 The production site was closed in 2009 along with the museum but Alfa Romeo wished to convert the site into a place of memory matching the Group's ambition for this brand coming back. 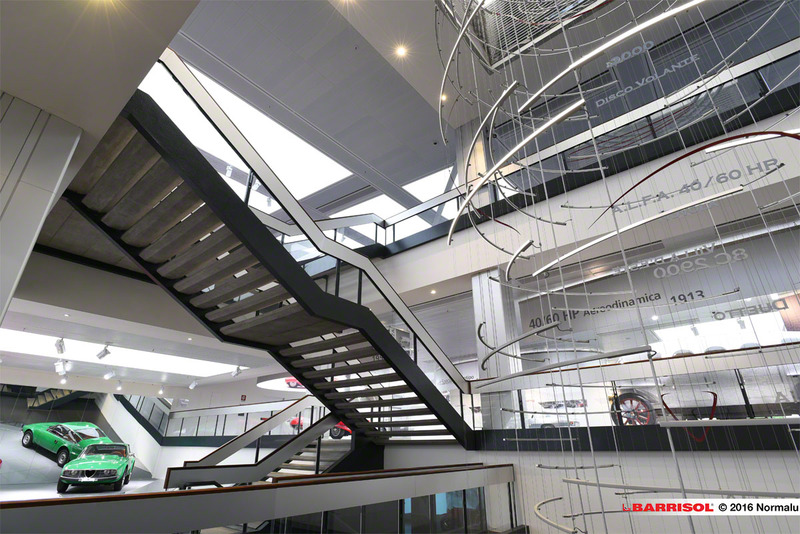 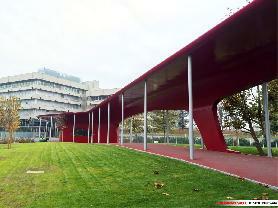 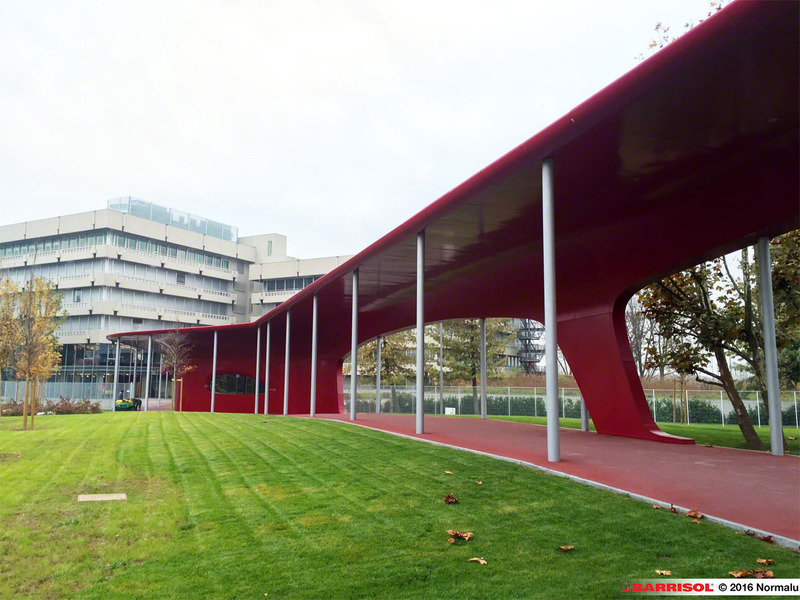 The amazing architectural element holds in a red structure that crosses all the building starting from the canopy at the reception to the beginning of the exhibition . 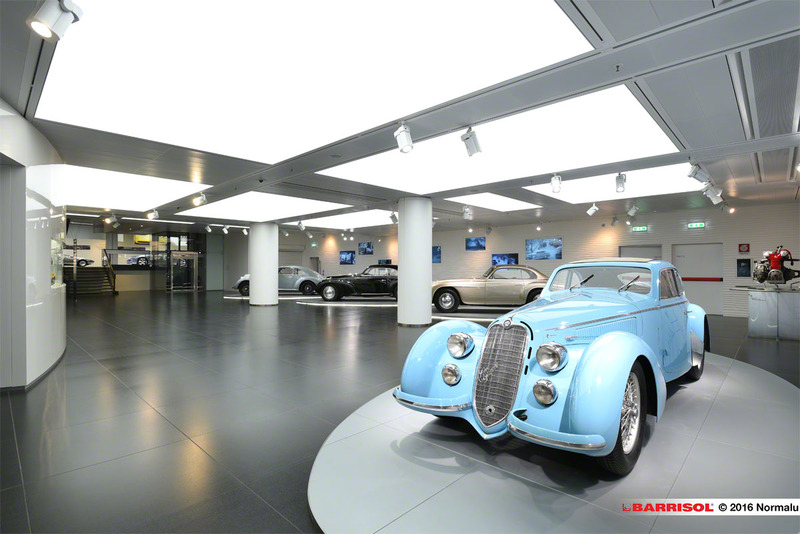 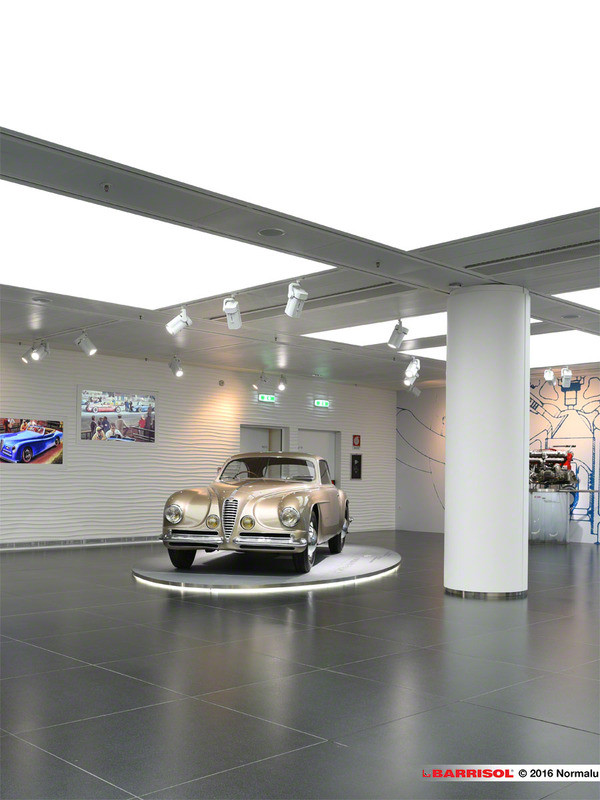 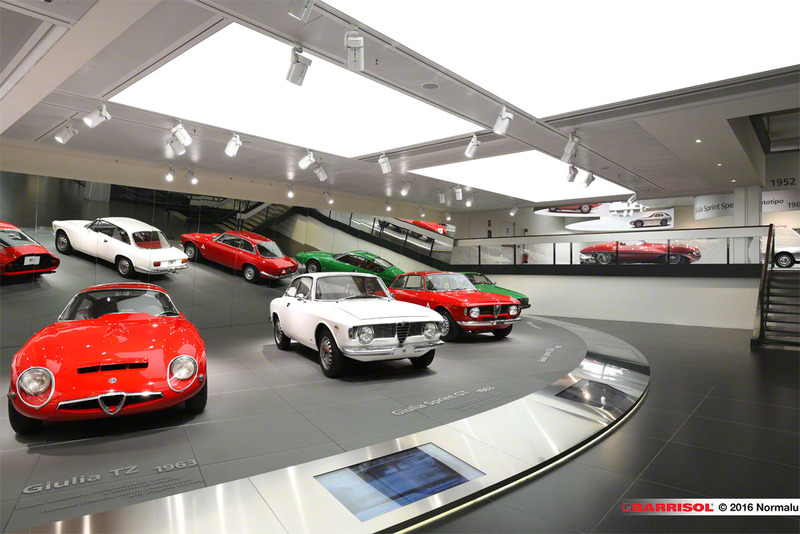 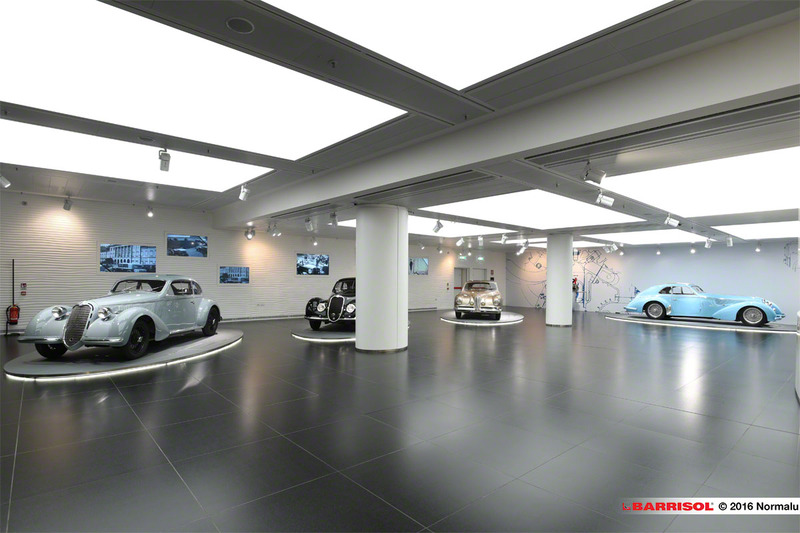 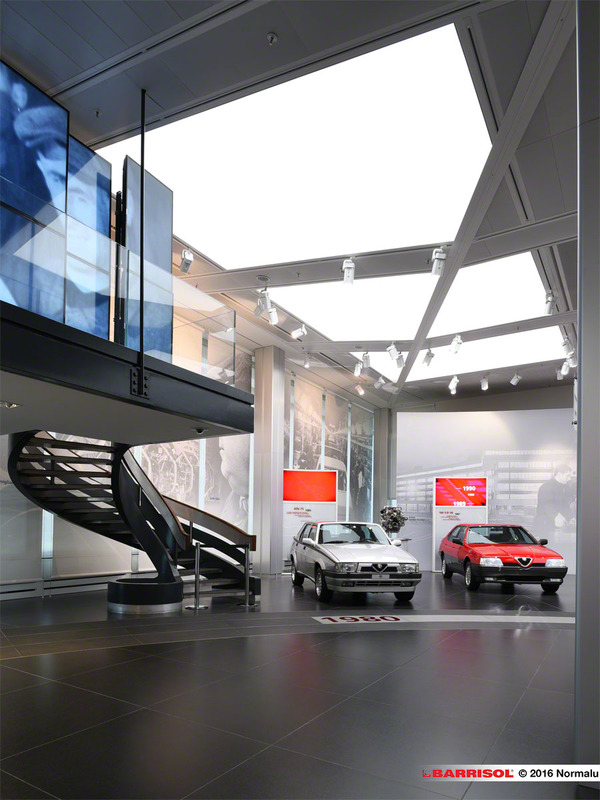 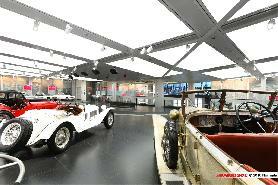 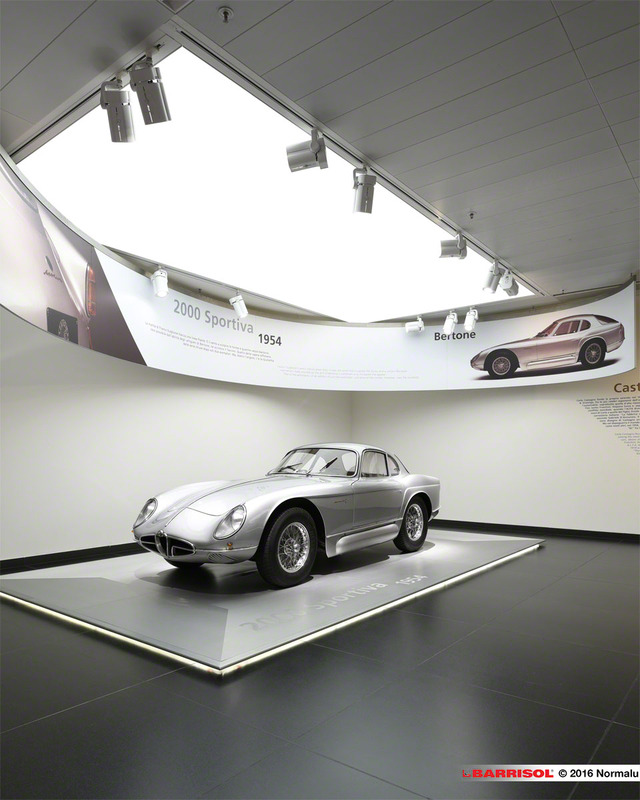 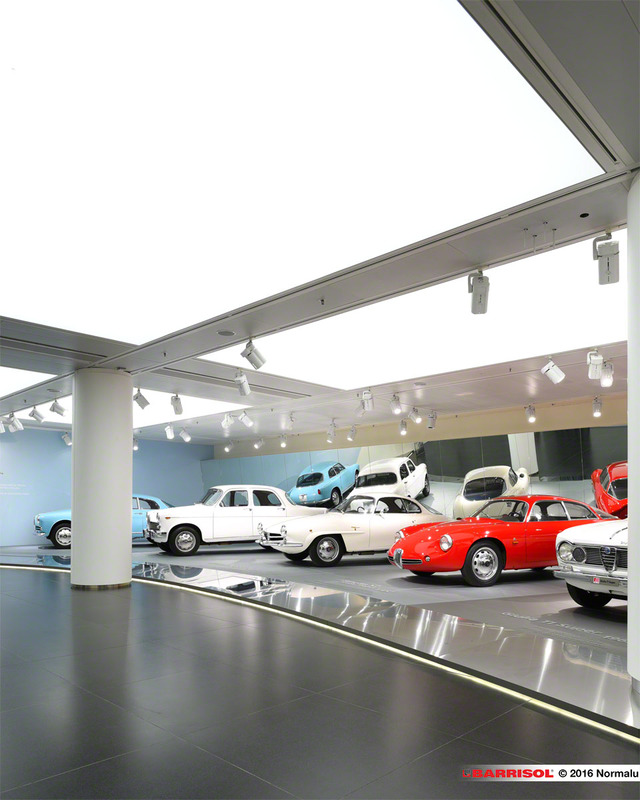 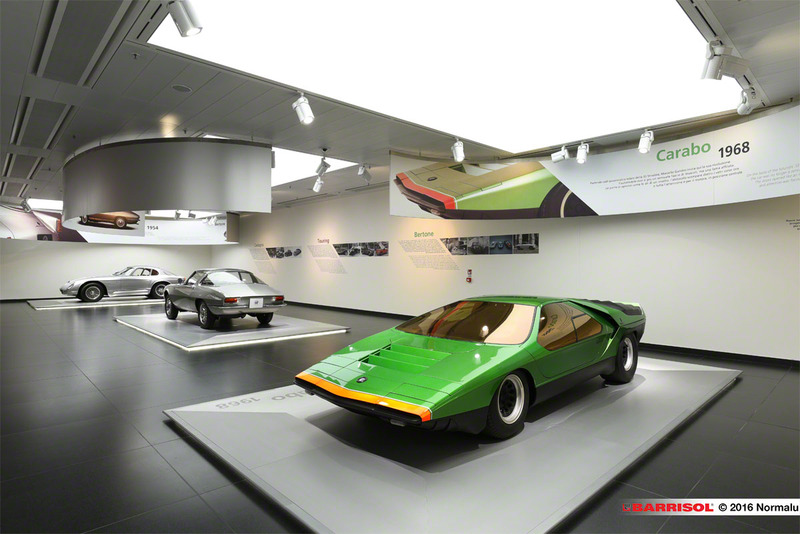 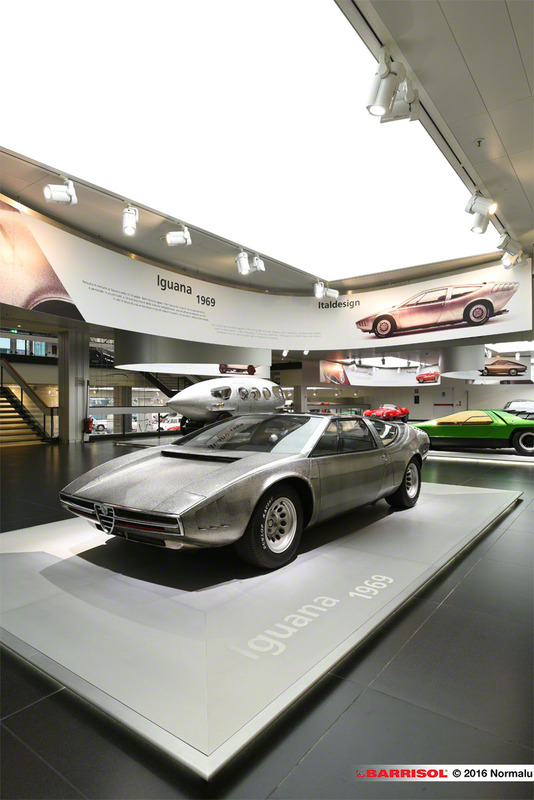 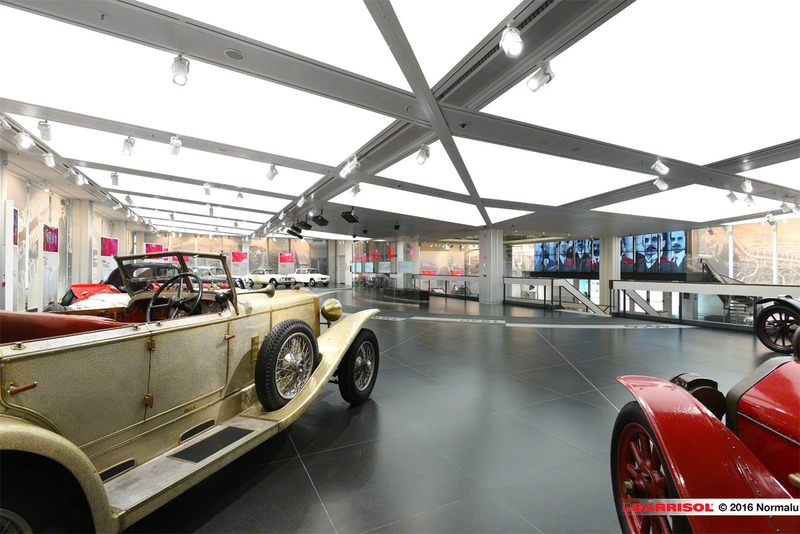 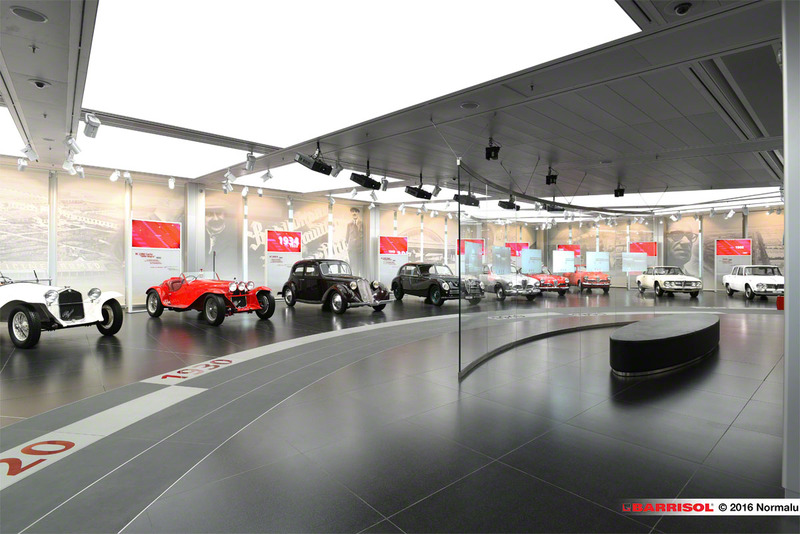 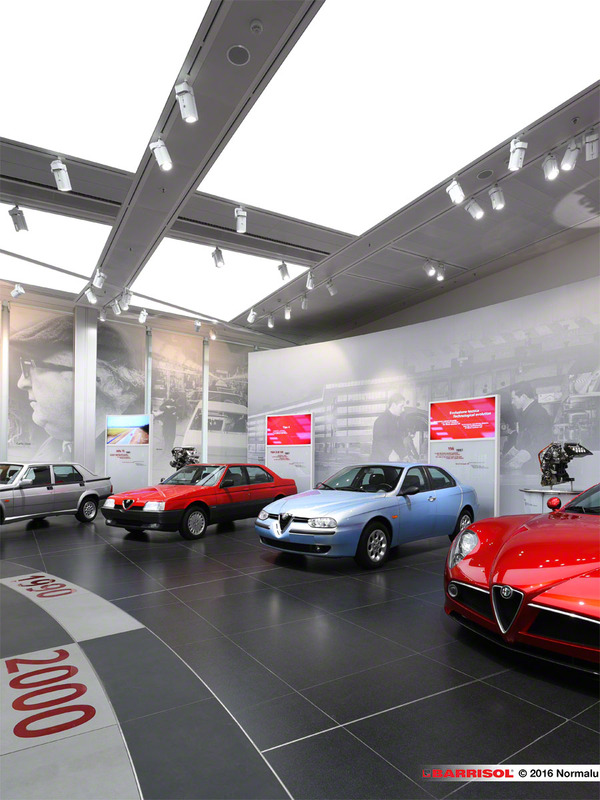 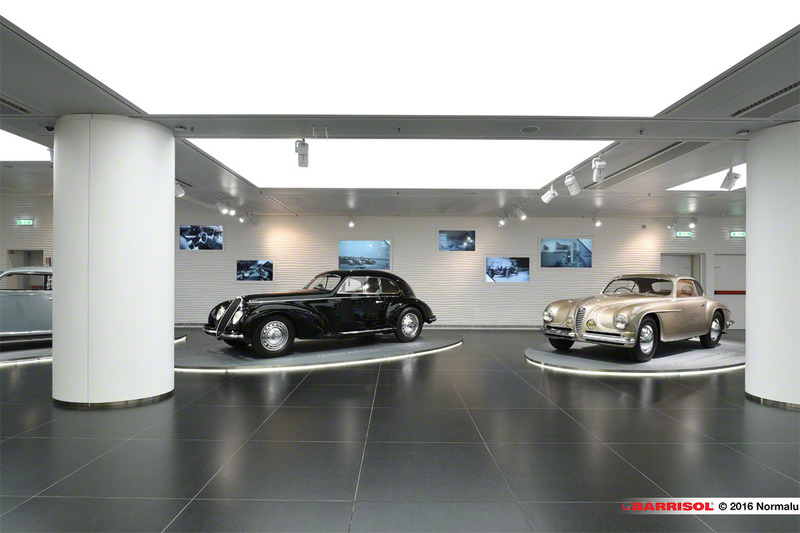 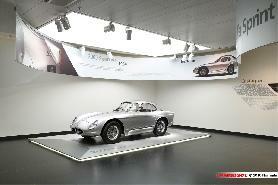 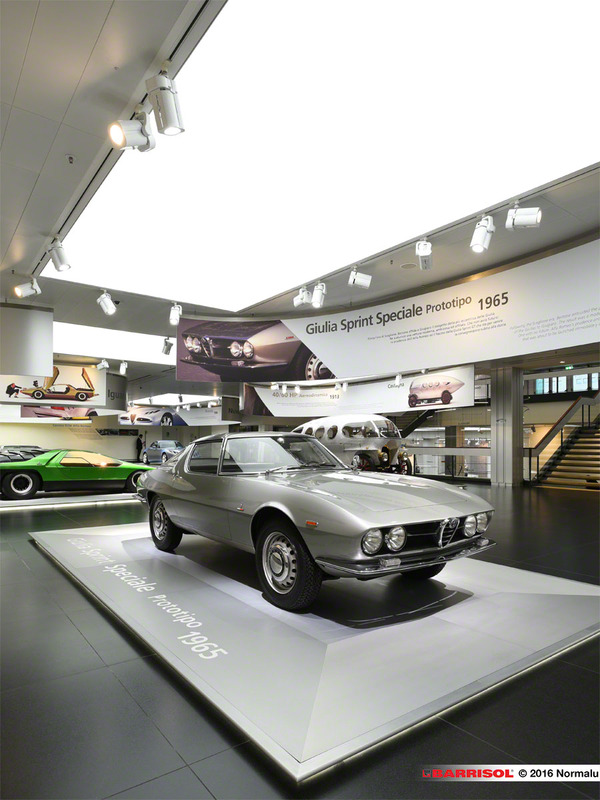 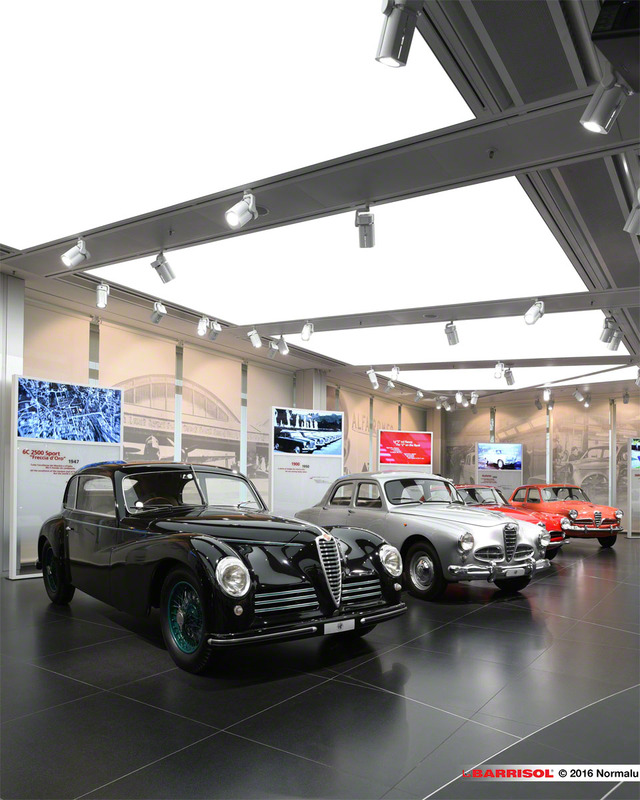 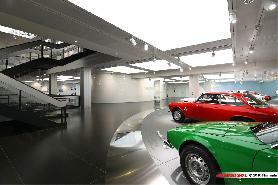 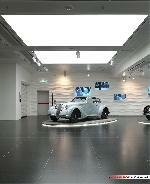 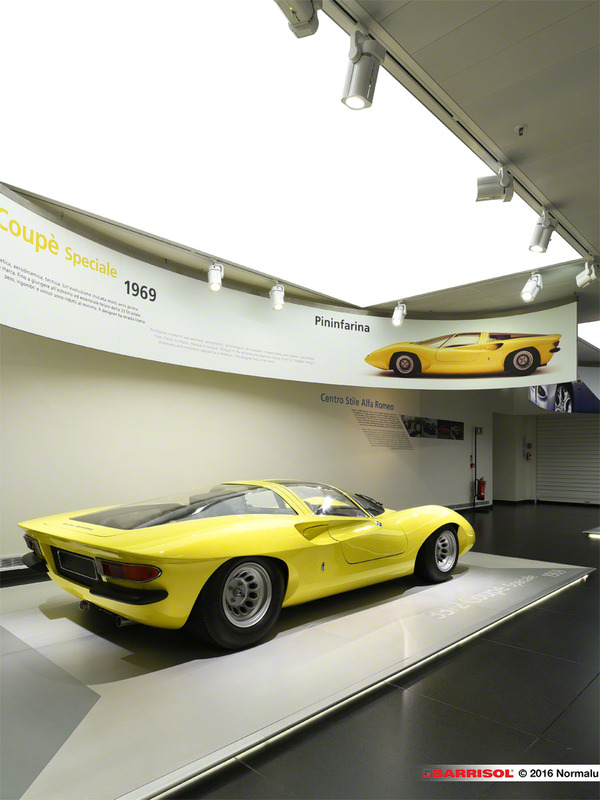 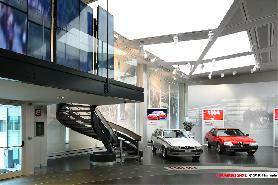 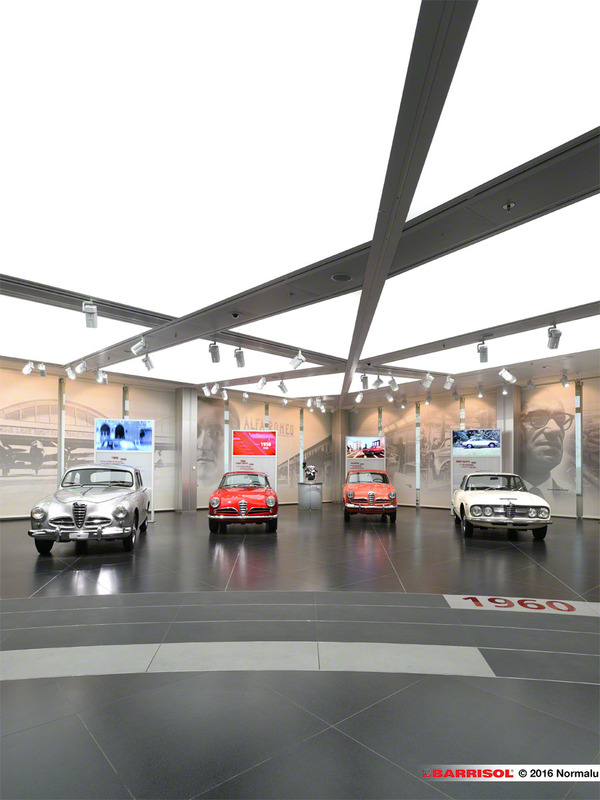 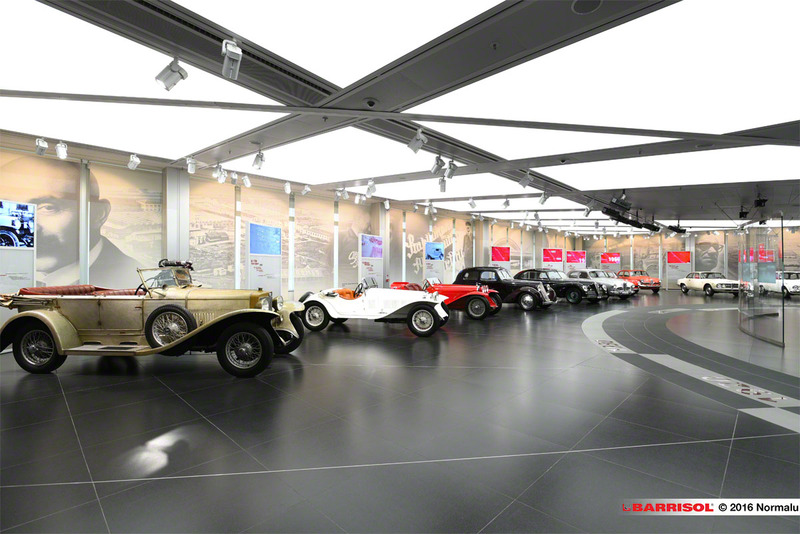 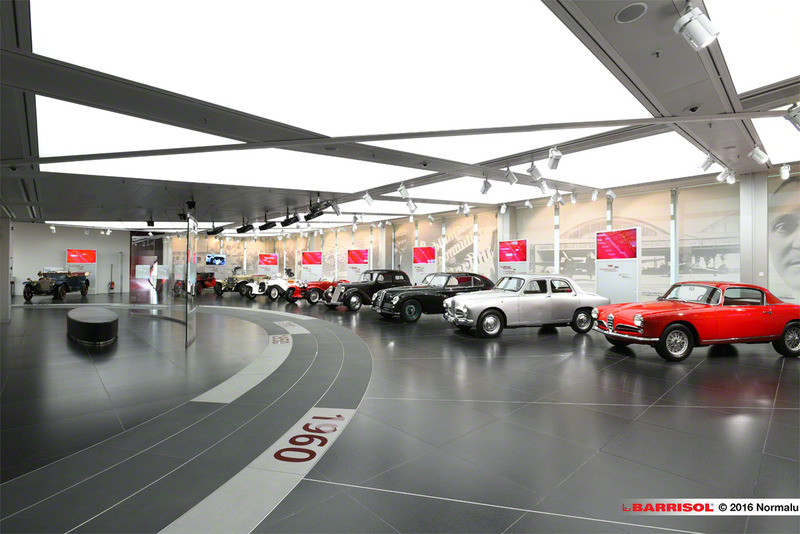 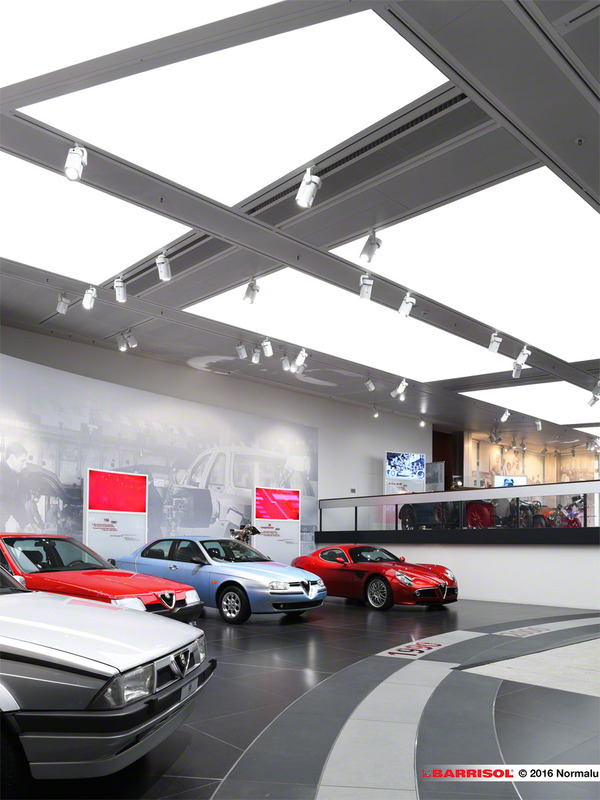 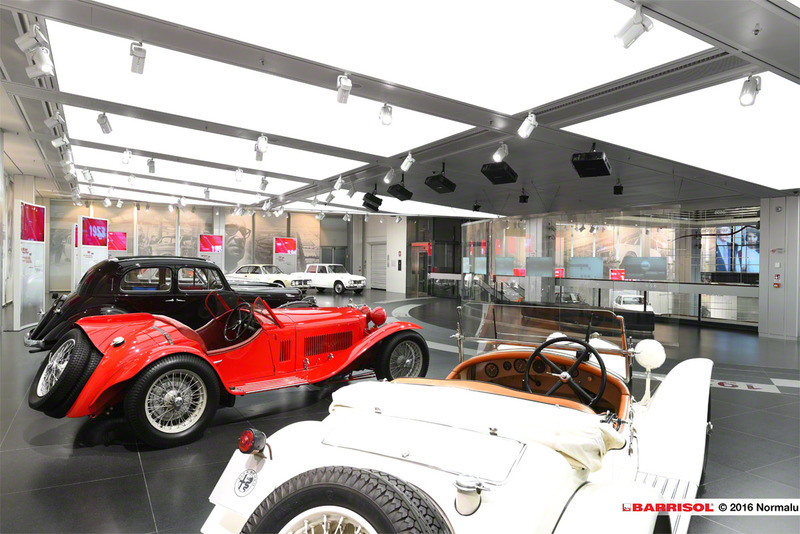 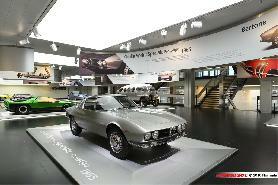 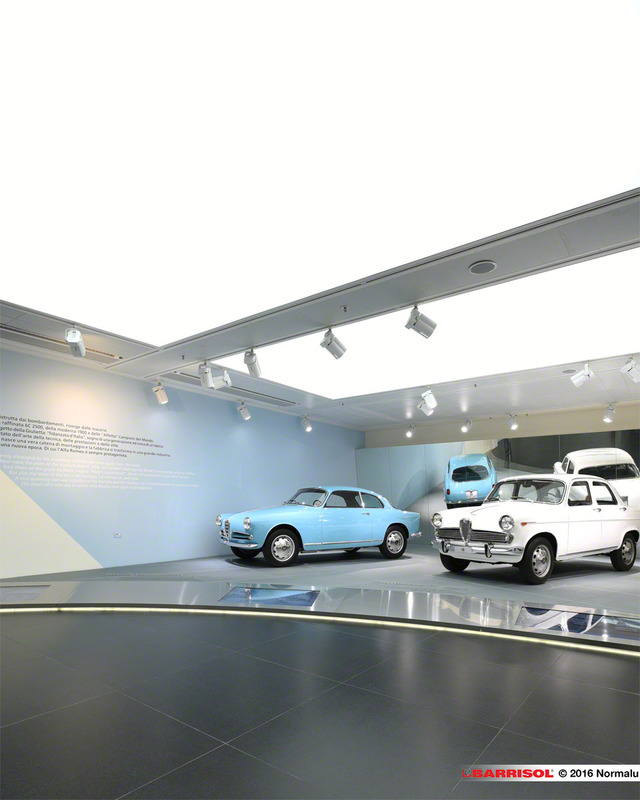 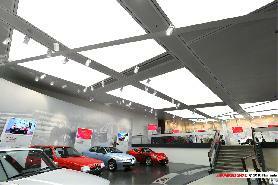 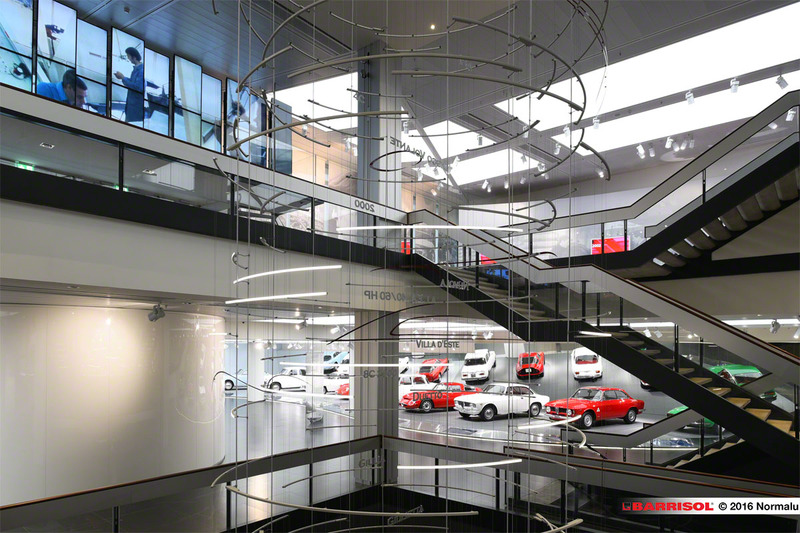 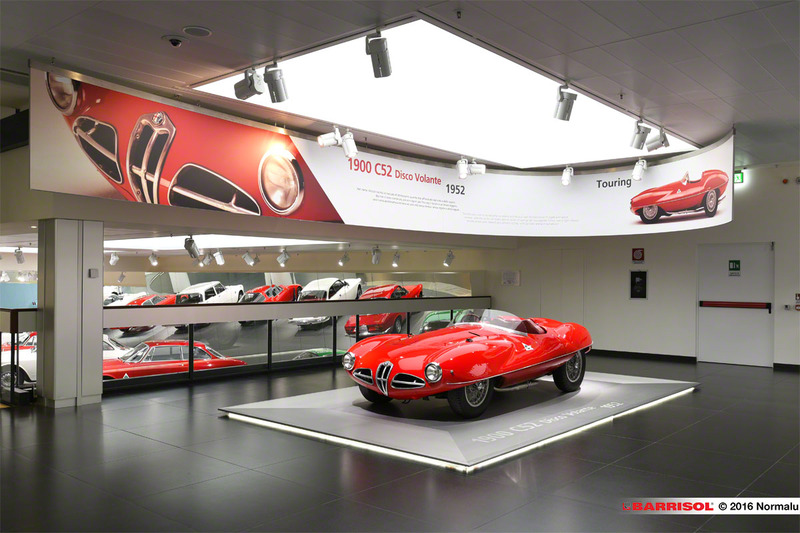 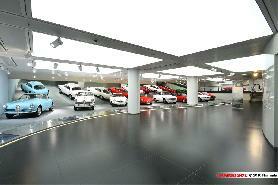 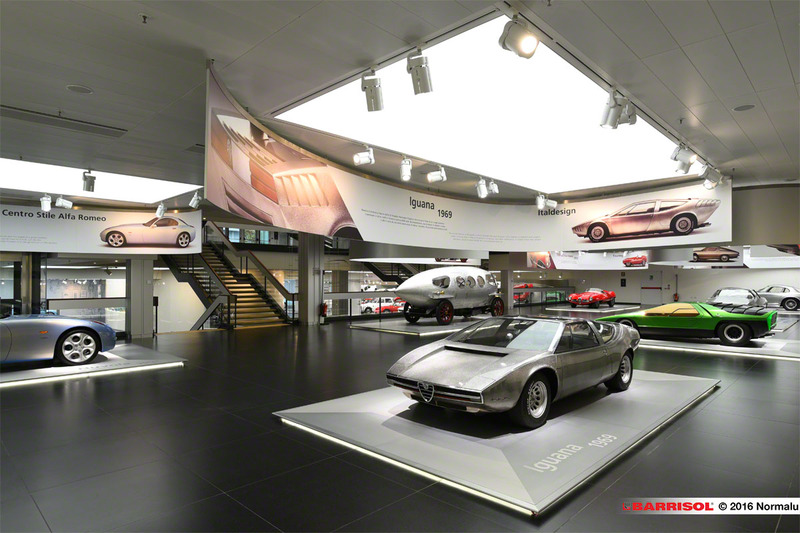 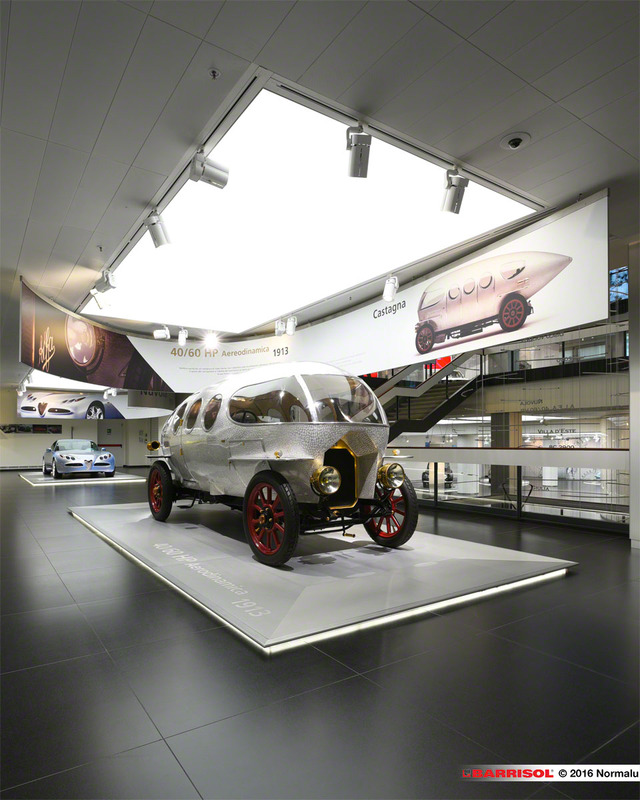 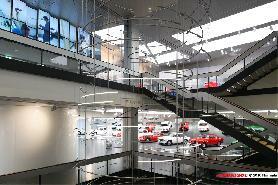 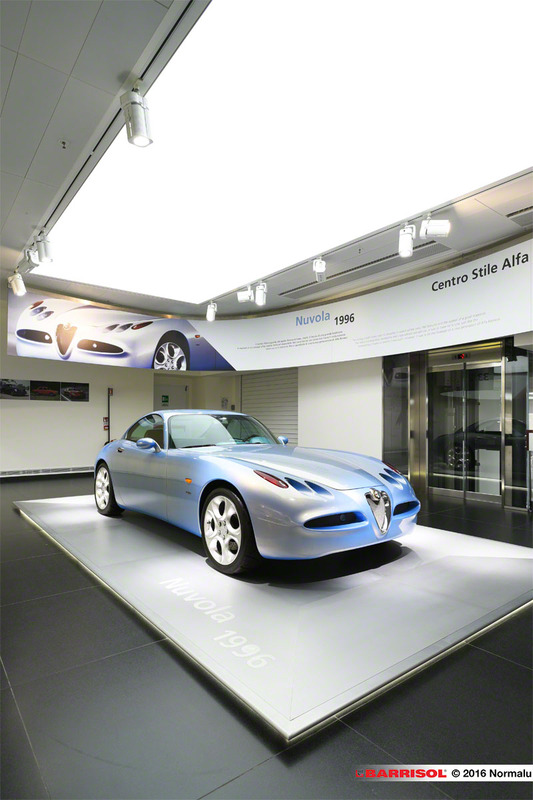 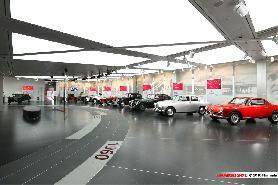 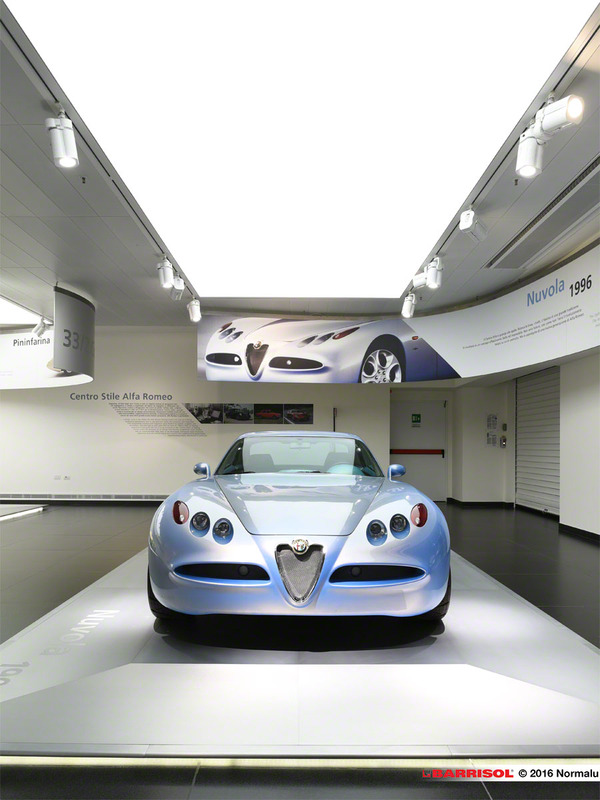 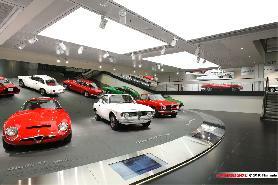 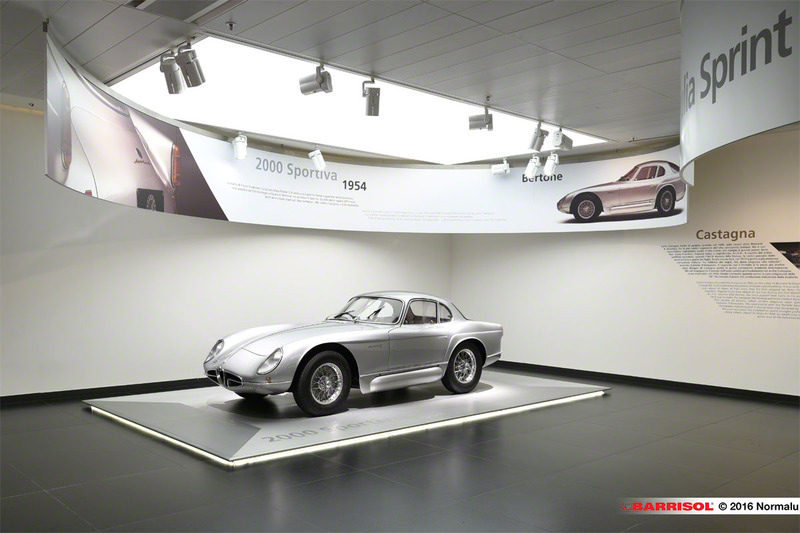 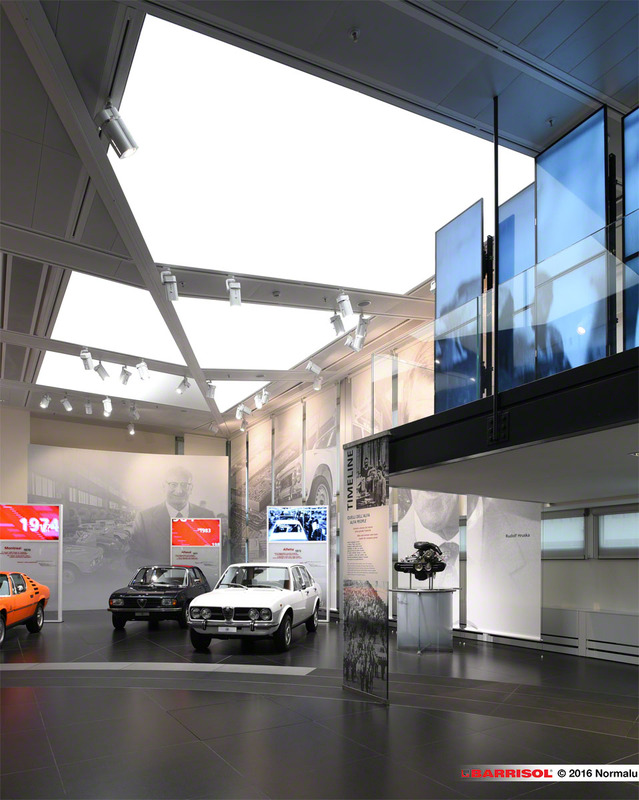 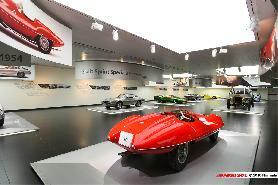 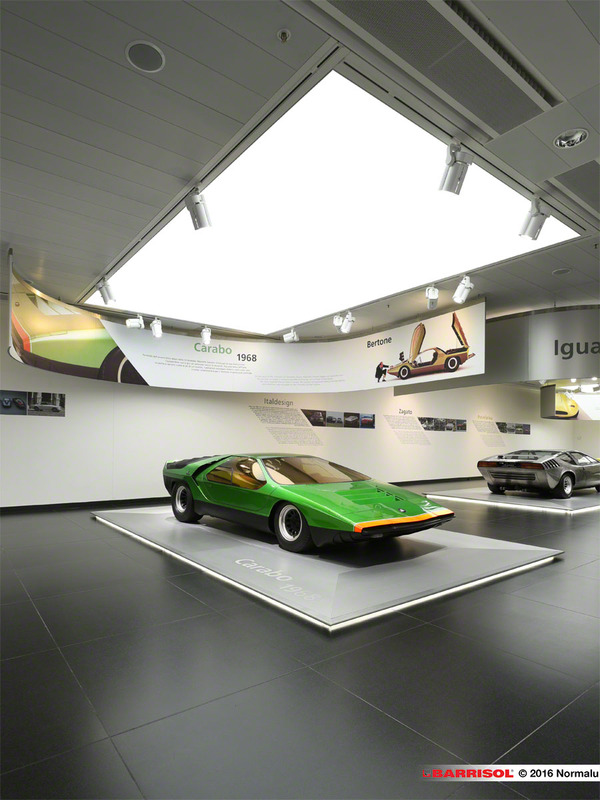 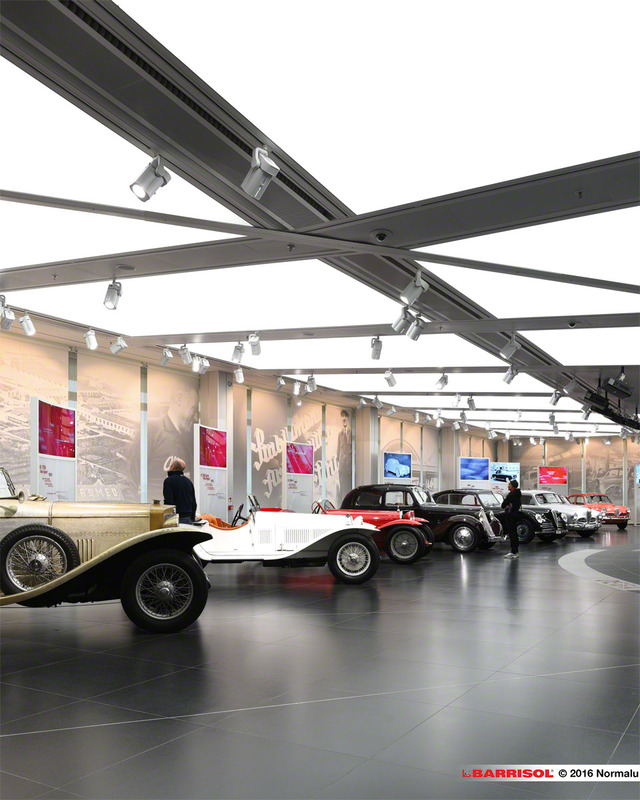 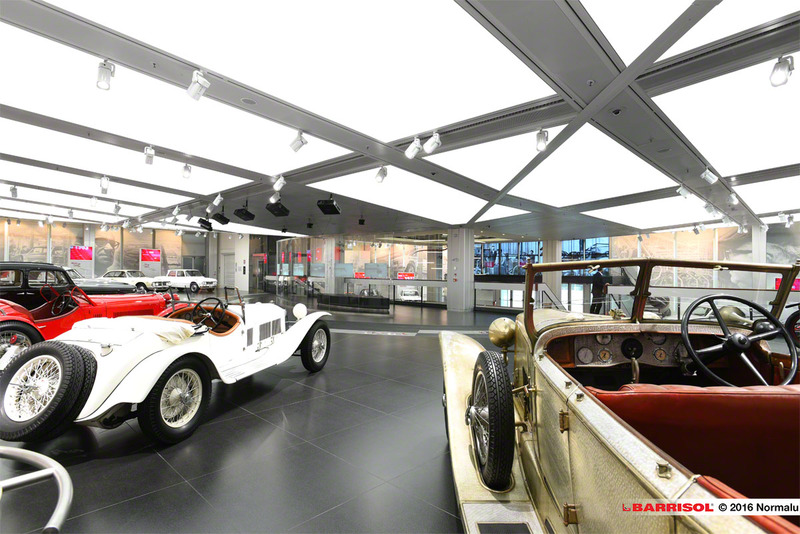 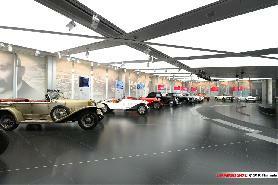 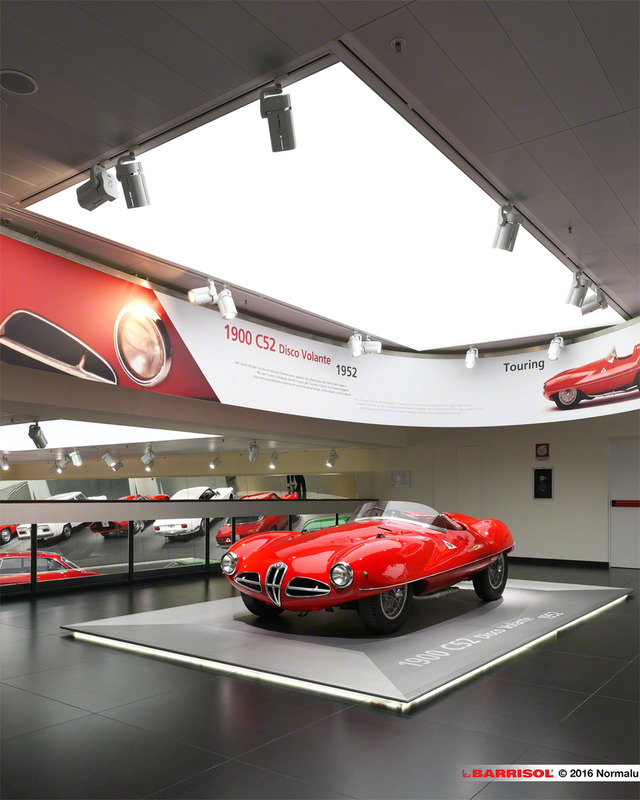 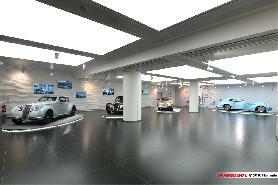 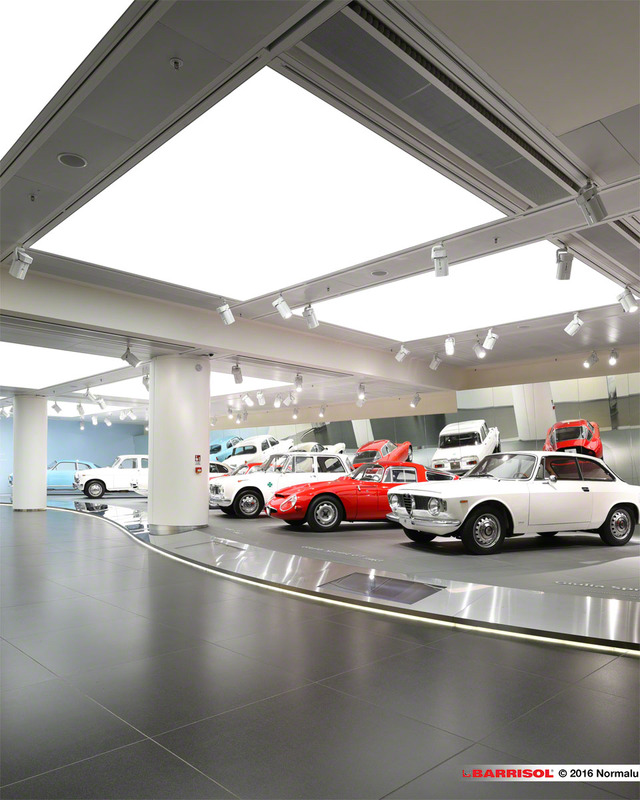 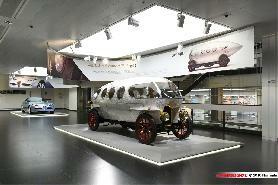 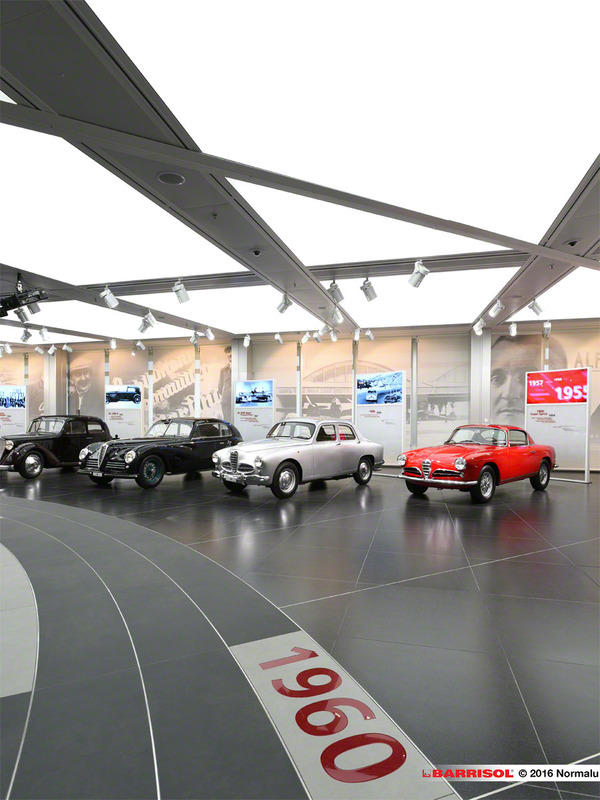 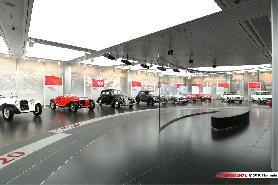 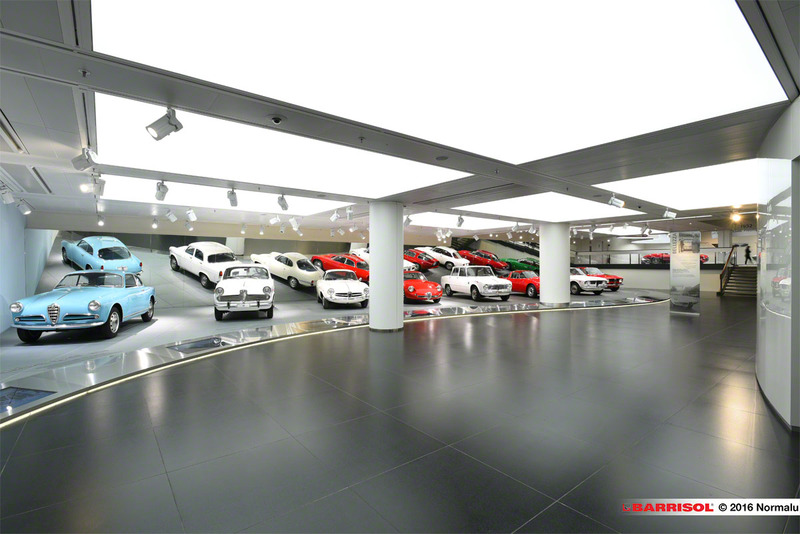 Today, the museum homes the most important collection of cars from the Alfa Romeo brand. 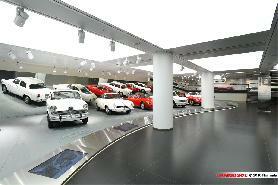 Indeed, you can find the 69 car models that have made mark on history of the brand. 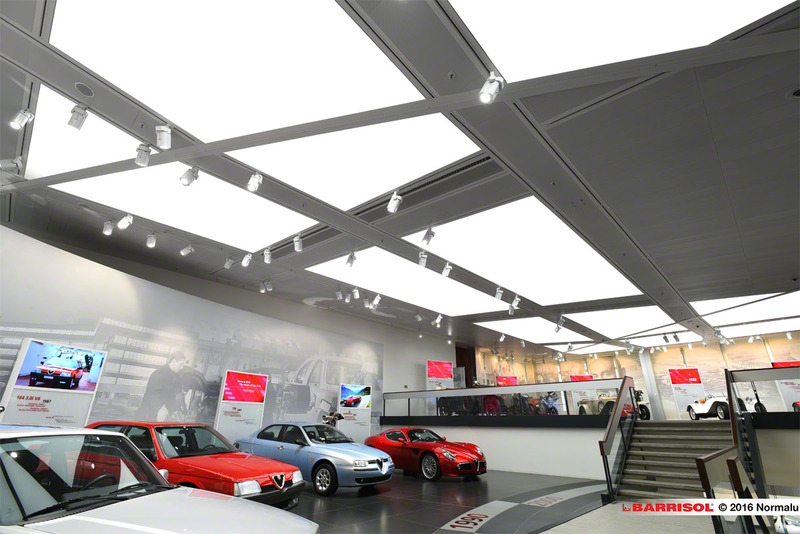 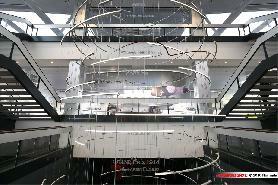 Barrisol sheet : 815 sqm of translucent blanc Venus sheet with star white harpoon.